Te provide best quality service to all client with very reasonable price. 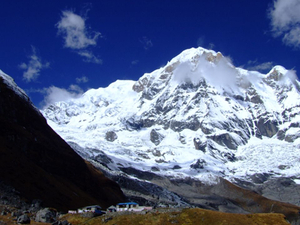 Nepal is the home of the eight highest mountains out of 14 (above 8,000 m) in the world which includes Mt. 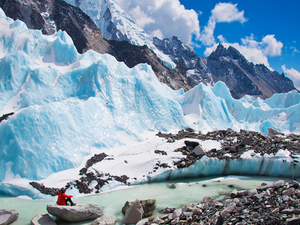 Everest and over 1,300 peaks above 6,000 meters. These all are towing above the populated valleys and forested plains, where there are the habitats of the lordly tigers and trundling one-horned rhinoceros. 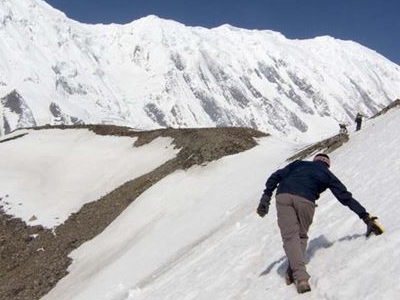 You will find enchants everywhere, at any part of the country, whether you are in the high Himalayas, hills or in the plain lands. The farmland meticulously carved like stairways, the green forest with birds and wildlife, running rivers chirping, all these have made this country a Shangri-La on the earth. 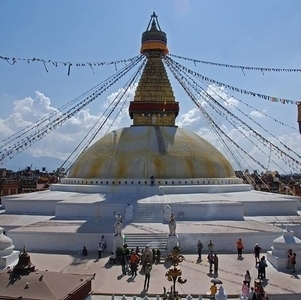 Nepal is the best destination not only for the mountain lovers alone but for every one of them who wish to discover the natural diversity, variety of culture, flora and fauna among others, primarily through thrilling activities namely, trekking and tour, mountaineering, wildlife safari, rafting and many other adventurous activities. Therefore the world’s renowned travel writers have well-admired this country in recognition of its cultural, lingual, natural richness and penned down with a number titles, like living cultural museum, roof of the world, birthplace of the apostle of peace, country of living goddess, a tiny country of over one hundred ethnic ground, a country of non-stop festivals among others and more. These are the explicit and self-explanatory tales of this country.